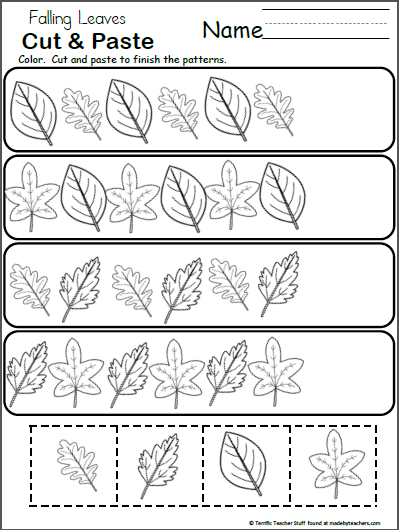 Students color the leaves to make a beautiful fall pattern, then they cut and paste the last leaf to finish the pattern. 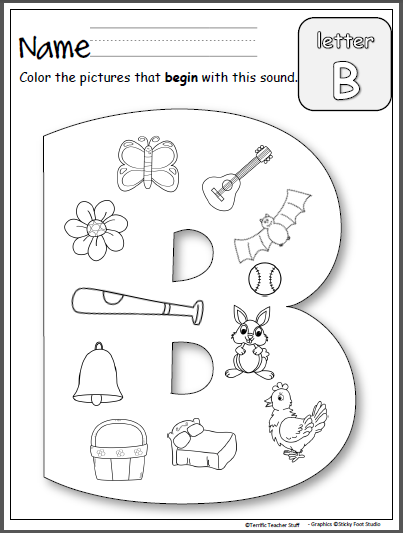 Making and recognizing patterns is an important math skill to develop in preschool and Kindergarten. 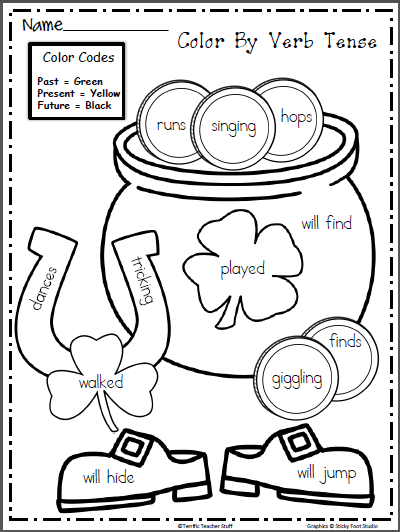 Color the Saint Patrick's Day picture by verb tense using the color key. 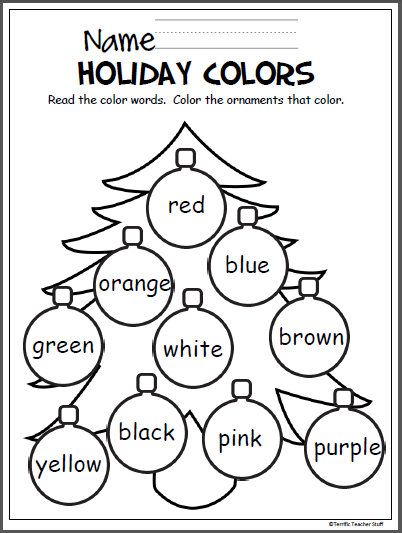 Free Christmas coloring activity to help Pre-K and Kindergarten students learn the colors. Great December activity.